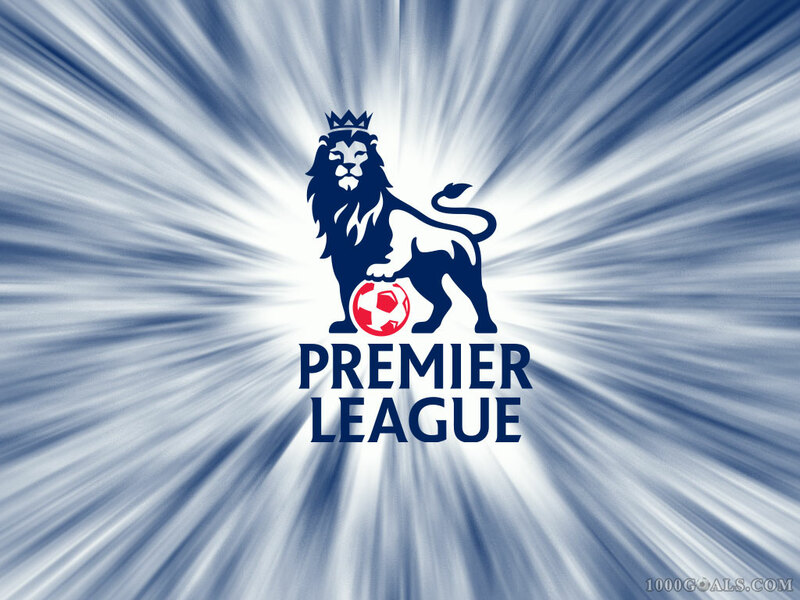 Aah, the Premiership… Remember it? The land of milk and honey and massive TV deals and even bigger wages? The land of blanket media coverage and marquee matches, of worldwide shirt sales and £4 pies. It’s been a while, a loooong while since Leeds were in the top flight. So what will it take to get them back to where their large and loyal fan base feel they belong? Try this list on for size. The soon-to-be-retired (and not overly lamented) Alan Hansen will forever be remembered for his bold and utterly wrong assertion that ‘you’ll win nothing with kids’. Nope. What you’ll win nothing with is a chaotic club where the manager never gets the chance to lose the dressing room because he’s not in-post long enough to even find it. Where the only transfer policy involves an enormous revolving door and a set of rotating knives. And where the fans’ demands for instant success create neurotic players on the pitch and a siege mentality off it. Leeds’ owners GFH Capital might not have won over the hearts and minds of all the fans, but to an outside eye they are generally doing the right thing. The first (and biggest) Right Thing was the removal of cuddly Ken and his cronies from the club. Bates is to football clubs what his distant cousin Norman was to motels. Finally severing his ties to Leeds will hugely improve the club’s efficiency, transparency and stability. GFH are making the right noises regarding bringing in new investors, about the need to grow slowly and within budget. They might not still be entirely trusted or in any way loved. But if you think the grass is greener elsewhere, there are so many examples to the contrary. Coventry anyone? Or Blackburn? Okay, so GFH don’t seem to have given him any money, but recent reports suggest there will be sufficient loosening of the purse strings to allow the manager to get some loan players in and, more specifically, A STRIKER. But he really doesn’t need a free hand. The man has a proven track record of making do and mending, of getting the best out of what he’s got. At the moment, he’s not got enough. But he doesn’t need too much either. His tenure at Reading was a great example of creating a team that was more than the sum of its parts. That’s what he does. When he’s given more, the wheels come off. Some managers thrive when they’re given free rein. Others are best when the world and his wife are against him. McDermott produces solid, hard-working and, at times, attractive teams with just the right amount of workmanlike pros and the odd stellar signing. GFH need to give him enough rope to climb up without hanging himself. One of McDermott’s least considered utterances is available here. Where do you start with a story like that? It’s everything that’s wrong with any club that thinks harking back to the glory days will help them to return. Leeds were once feared because of what they achieved on the pitch. You don’t recreate that kind of mentality by aping it. You have to earn it all over again. Leeds were once the best team in the country and, but for some oh so seventies subterfuge, would have reigned in Europe too. Now, they’re nowhere near any of that. Move on. Remember what was fondly and work for what could be again feverishly. Anything else is divisive and destructive. This is the natural successor to point number 5. Okay, so a Leeds fan has high expectations. They love a club that has the support, the traditions and the history of one of the country’s biggest and best. But nobody would suggest that the current squad is one of the country’s biggest and best. Not even Ken Bates. Tailor your expectations. Trim them to reality. This team needs your support on its own terms. Realise their limitations and try to help the players exceed them. They’re probably not good enough to get Leeds promotion – and the bookies odds rather back this up – but they’re more likely to lurch towards relegation if they sense your frustration overwhelming your support every time they step on the pitch. Think of them as children which, let’s face it, most pro footballers are. Now and again, they need admonishing, but mostly they respond to praise and encouragement. And weekly trips to the Ice Cream Factory at Pizza Hut, which is probably beyond the budget of the current regime, alas. So, McDermott gets in three or four loan signings, two of which are strikers who start banging in the goals. The team gels, they go on a run, promotion beckons, edges ever closer and then, finally, it happens. Leeds are back in the Premiership! How to stay there? Give him half a season then, if things are not the pinkest side of rosy, sack McDermott. It sounds wrong, cruel and against that stability mantra I trotted out at the top of this piece. But McDermott is one of those managers who will only take you so far. Think Nigel Clough at Derby. Or, more pertinently, Nigel Adkins at Southampton. When the board ditched Adkins, Southampton were doing really rather okay in the Premiership. But they sacked him anyway. Hands were wrung, howls of protest emitted. Many considered the move beyond laughable. Well, in the words of Bob Monkhouse, they ain’t laughing now. Recognising a person’s limitations is one of the key arts of management. Helping them exceed those limitations is another. Realising when their race is run and acting upon it is perhaps the toughest art to master. McDermott is a great manager for the Championship. He’s not so bad at keeping a team in the Premiership. But taking a top-flight side to the next level has thus far eluded him.